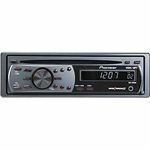 Here are the top five cheapest and best car stereo CD players with MP3 playback ability and preset stations. 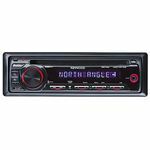 If you are in the market for a cheap car stereo CD and MP3 player with preset stations, here's a look at five of the best deals. These are car stereos meant to replace the factory system in your car. Not only do they play regular music CD's, but you can also burn MP3 or WMA files onto a data CD and these units will play them too. 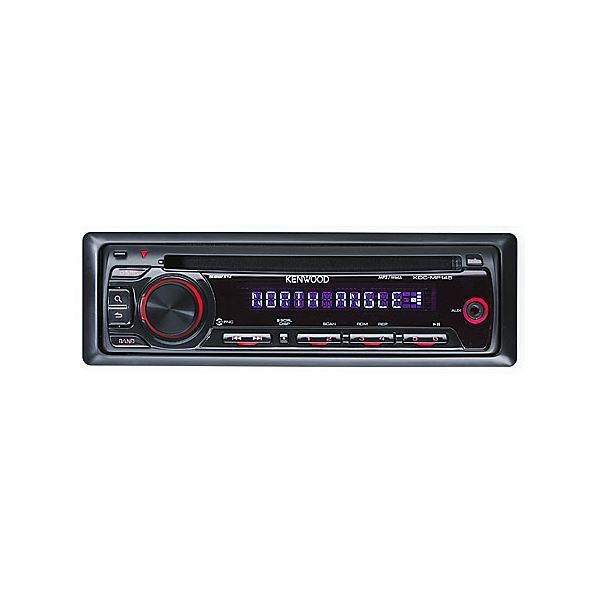 Each one of these car stereos can be purchased for less than $100. I chose only big name brand stereos because I have had lots of problems with off-brand stuff either not working as described or just being generally junky. Please be aware that you may have to buy an additional dashboard adapter and/or wiring harness in order to replace your factory car stereo with one of these units. 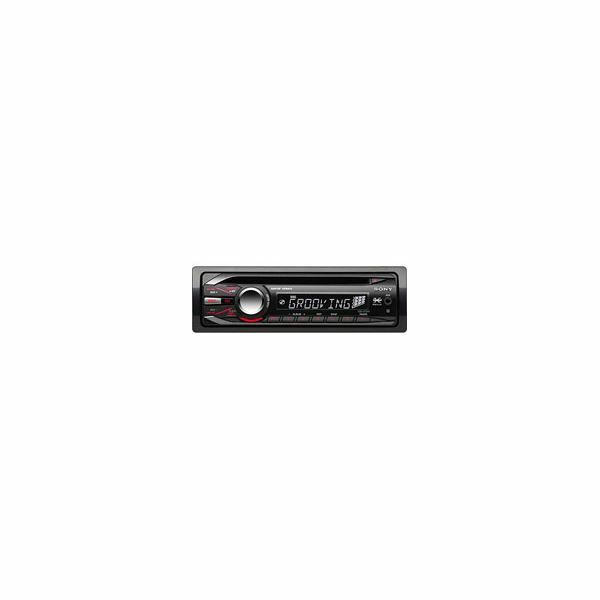 The Sony Xplod CDX-GT24W is a great buy at Wal-Mart for the online price of just $78.86. Walmart.com says the price may vary in stores. 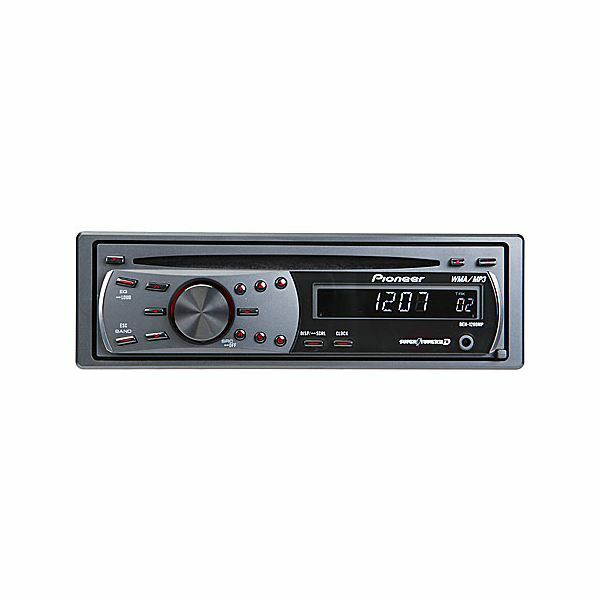 This CD/MP3 player features a detachable faceplate for security and a whopping 52w x 4 watt internal amplifier. It also has an AUX (auxiliary port) in the front for connecting an iPod or any other audio device, but you'll have to buy a $10 cable extra. Given the features and the Sony brand name, this is an excellent buy for less than eighty bucks. 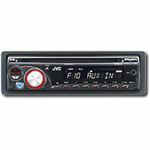 If you prefer to shop at Best Buy, check out the JVC KD-R210 for just $79.99. 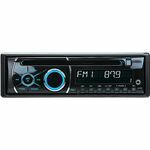 It features a detachable faceplate and the ability to play CD/MP3 or WMA (Windows Media) files. It also features a 3-line equalizer for bass, treble, and midrange. There's an auxiliary port for attaching an iPod, and most impressive is its built-in 50w x 4 MOSFET amp. What's really cool about this model is that it also comes with a wireless remote control that makes for easy changes without having to reach up and adjust the stereo while driving. 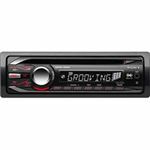 The Kenwood KDC-MP145 CD/MP3 player is another great buy from Crutchfield.com for just $89.99. It's got a couple of extra features over the previously mentioned Sony and JVC models. 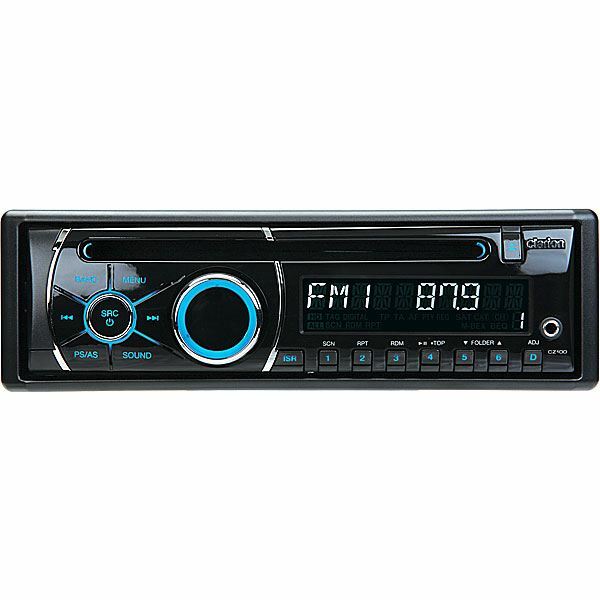 This one will play MP3 or WMA discs, and it also has an auxiliary port for an iPod or other devices. What gives it a little extra kick is a built-in Bass Boost system coupled with 6 pre-set equalizer settings depending on the type of music you prefer. It also has pre-amp outputs for connecting an amp and subwoofer for some really kickin' sound. The internal amp runs at 50w x 4, which is quite nice for casual listening. Another great deal at Crutchfield.com is the Pioneer DEH-1200MP for just $89.99. It has most of the same features as the Kenwood, including a set of pre-amps, an auxiliary port, and a 50w x 4 built-in amp. Where this one stands out is that it has some extra audio enhancement features like loudness, plus it comes with a remote control. I like the sleek faceplate design of this unit with its one main giant knob. Also at Crutchfield, and for just $89.99 is the Clarion CZ100. 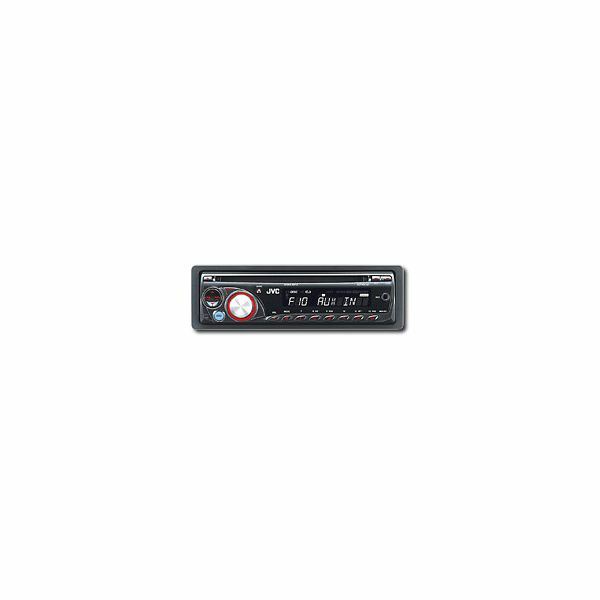 It features a 3-band equalizer and a 45w x 4 amplifier, plus has many of the same features as the other mentioned models such as an auxiliary port, MP3/WMA playback, and more. This unit has two standout features that the others here don't have. First, it has two sets of pre-amp outputs, meaning you could connect the entire speaker system through amplifiers and really rig up a serious system. Second, there is an optional Bluetooth adapter you can buy for $99 that lets you use your compatible phone or MP3 player with this unit. It's an expensive accessory, but I like that the option is there.